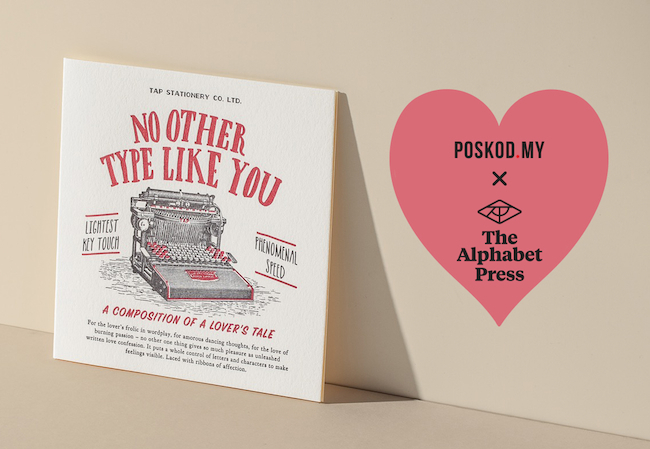 This Valentines Day, Poskod.MY is collaborating with local letterpress company The Alphabet Press to spread some love in the city! Whether you’re single or in a relationship, there are always people in your life who could do with a loving word or gesture. So we’re asking you to nominate someone special in your life to receive a mystery Valentine – we’ll do the rest. 2) Tell us, in less than 100 words, why that person should get a Valentine this year – convince us! 3) Wait to see if your Valentine is picked. If they are, we’ll put a card in the mail. We’ll pick 20 entries to receive a mystery Valentines Day card. The people who we pick won’t know who nominated them, but they will know that someone out there cares. You can of course nominate your partner, but that would be too easy. Remember your friends, colleagues, parents – even your neighbour, or that cute barrista who knows your coffee order by heart. 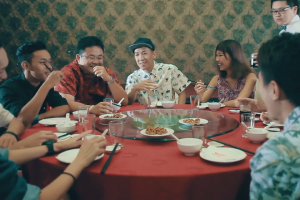 We’re looking for people who don’t often get much appreciation, or need a reminder that they are special. Please note: we can only send cards when you include the postal address in your email. 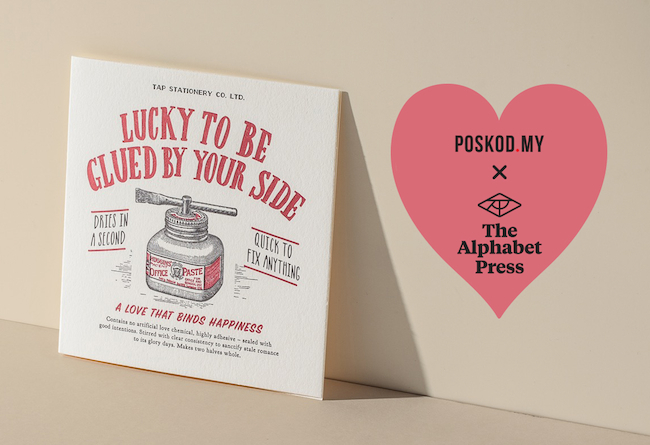 You can also find out more about The Alphabet Press at their event on Saturday 7 February, “Love, Paper & Print” (11.30am – 6pm) in Bangsar Village II. Join them for live letterpress demonstrations and other craft activities. Find out more about Love, Paper & Print here. Buy cards from The Alphabet Press shop here.